Kids need lots of math practice to develop math fluency. 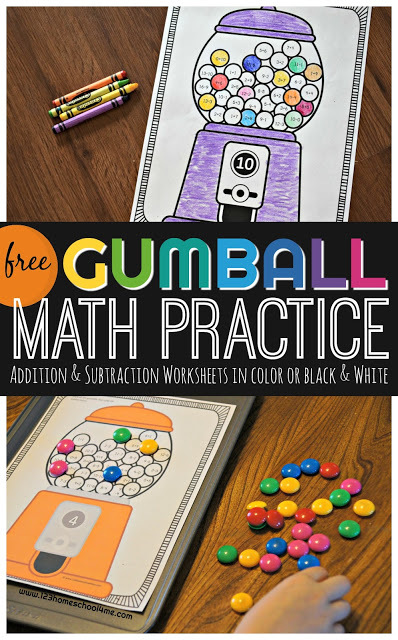 These Free Gumball Math Worksheets are a fun, creative way for 1st grade, 2nd grade, and 3rd grade students to practice with Addition & Subtraction. Kids needs lots of practice to develop math fluency. The more practice they get with these basic operations the better foundation they will have for all future math and the math they will use all their lives. 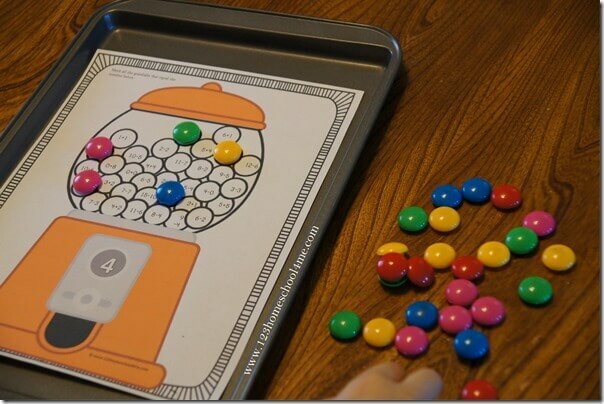 These fun Gumball Math Worksheets help 1st grade, 2nd grade, and 3rd grade kids get that practice they need with addition and subtraction.